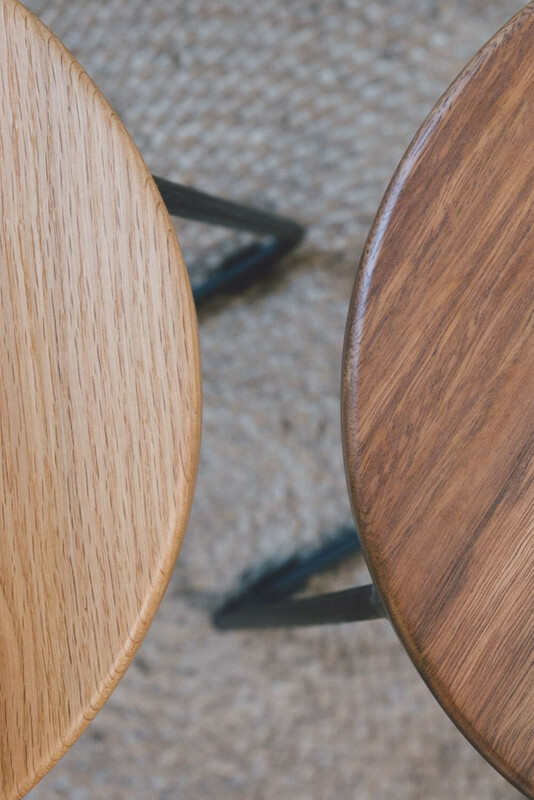 Available In: Material Options - american white oak, victorian ash, spotted gum, blackbutt or reclaimed douglas fir. Steel options - raw, matte black, flat white, woodland grey. Timber finished with Osmo. 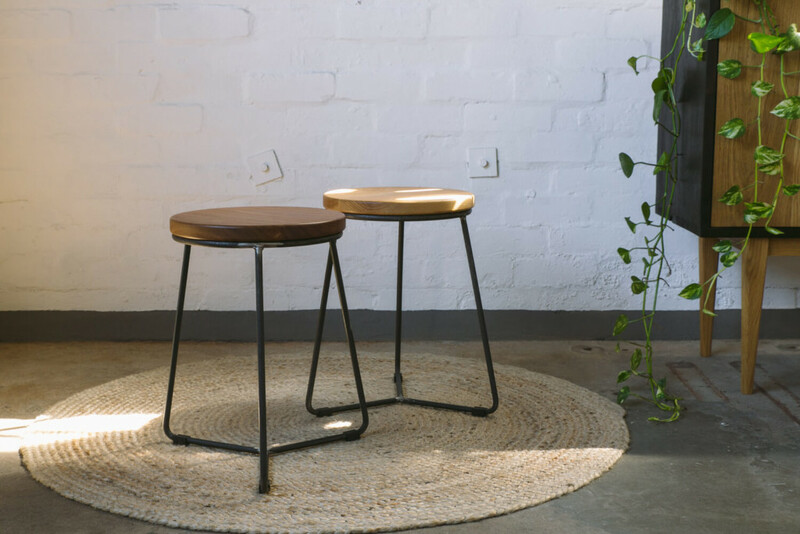 With a strong steel frame and smooth timber top, the F&Co stool is the ideal low seat for your home, office or commercial space. 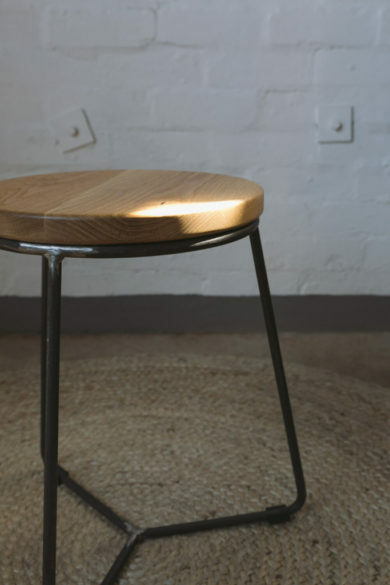 Simple yet versatile, it also serves as a side table. 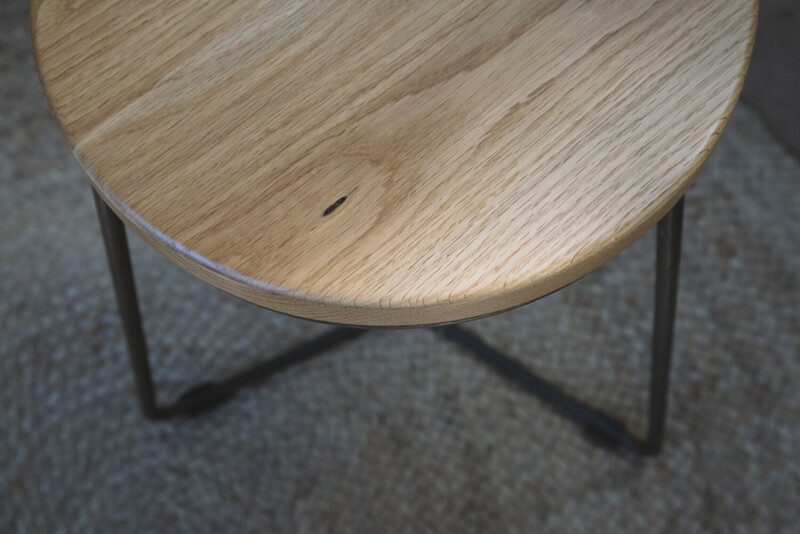 Constructed from a solid timber top and a round bar steel base.